The Blessed and the Damned is a two-disc set that gathers together many of Iced Earth’s best-known songs. 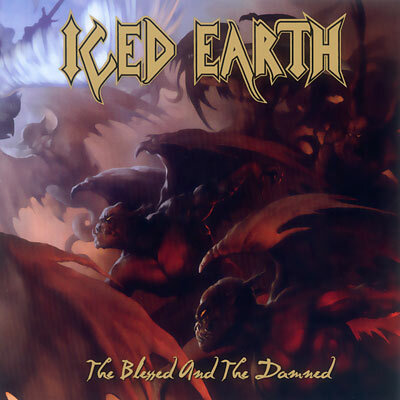 The tracklist was compiled by Century Media, Iced Earth’s former record label. As such, it includes tracks from all of the studio albums released on that label, as well as some re-recordings taken from Days of Purgatory and Alive in Athens.